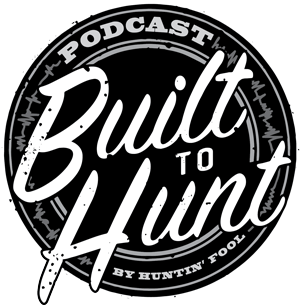 Join the Hunt Advisors as they recap their adventures to Kodiak Island to hunt self-guided for Sitka blacktail deer. Learn how to plan this adventure of your own to pursue a true Alaska experience. The boat charter service used on this hunt was Ninilchik Charters (www.ninilchik.com). For more information, check out the July 2017 issue of the Huntin’ Foolmagazine for a complete gear list and costs associated with this type of hunt. If you’ve never been too tired to fish, then you haven’t been to Kodiak Island on a Sitka blacktail boat hunt. Anyone who has fished the Homer/Soldotna area on the Kenai Peninsula has undoubtedly heard of Ninilchik Charters. I made sure to speak with owner MikeFlores and his staff early in the planning process to secure the week we had in mind for October. What follows is my gear list for a boat style hunt for Sitka blacktail deer on Kodiak Alaska. This is a different sort of gear list than the norm due to the boat aspect, but this should give you a great starting point for everything you need to pack for this style of hunt in November. Word of caution, this hunt is very addicting and is the second time I’ve gone to Alaska for Sitka blacktail. 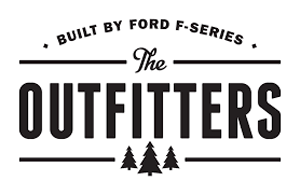 Check out this series when Ford Outfitters comes out with us on a Black Bear hunt promoting their new F-150. Featuring Fred Eichler and Conway Bowman! There are times when we as hunters plan an excursion and can never anticipate how great it might turn out. The unguided Sitka blacktail deer hunt I did on the Kodiak will go down as one of these trips. The hunt started as any other successful trip, with a lot of careful planning. I contacted Ninilchik Charters and spoke to Deziree Valdez who handles the bookings and logistics for the service. As I talked to Deziree and the owner, Mike Flores, I learned that Ninilchik Charters would provide a boat with a captain and first mate along with transportation and assistance with achieving my goal. Mike Flores of Ninilchik Charters donated a fantastic Kodiak hunt for a deserving disabled veteran in 2016. SCI Alaska Chapter is pleased to support America’s heroes. As part of our humanitarian mission we have formed the Wounded Warriors on Safari initiative and have sent deserving veterans on hunting or fishing trips all over the world. Fast forward more than 3,000 miles away to Alaska, where we hosted five warriors on a spring black bear hunt. “Camp” consisted of two boats, a 50- and-60 footer provided gratis by Mike Flores, outfitter of Ninilchik Charters, and whose three sons are actively serving in the Marine Corps. This move comes after notification by Ninilchik Charters that the pens were no longer moored at the head of Tutka Bay and appeared to be floating freely. CIAA mobilized immediately and found the net pens were dragging anchor in the strong winds that occurred yesterday and had drifted up the bay. Another option is to locate an authorized transporter who will take you on a boat, provide lodging and food and drop you off on the shore each day to hunt on your own. 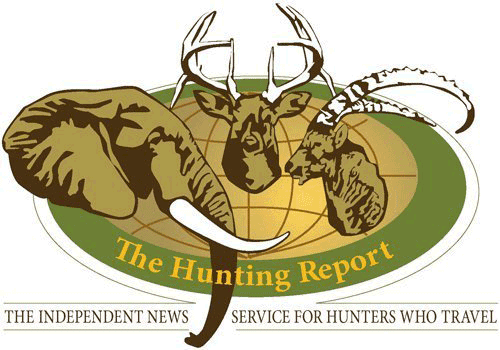 These hunts are very affordable and can be very successful, especially if you are willing to hunt late and catch the deer in the rut. Many of the outfitters above may also offer some form of self-guided hunt and Ninilchik Charters (www.ninilchik.com; 800-973-4742) offers this hunt option only on Kodiak. I HAVE MET MANY great people through my Cabela’s connections and many of those have become good friends, so about a year ago when I mentioned to one that I wanted to take my son and experience another trip like this, I got an invite. Mike Flores, a fellow Cabela’s pro-staffer and owner of Ninilchik Charters (907-260-7825; ninilchik.com) said, “Sure; when do you want to go?” I was all over it. They call it the Emerald Isle, but there is nothing green about Kodiak Island in October and November. Winter is on the way and the vegetation is yellowed and brown with decay. For our Sitka blacktail deer hunt, we arranged transport with Ninilchik Charters aboard the 53-foot Sundy. To explore Uyak Bay and Spiridon and their environs, we would go ashore in an inflatable skiff motivated by a small outboard.